To become a model contractor by building strong and time tested structures is the primary motto of our chairman Sri K.C Pullaih. We are self employed and serving our nation by providing employment opportunities to common man to establish himself in this society.KC Pullaiah foundation has been working for the upliftment of the poor by developing and proving resource to rural India.KC Pullaiah foundation has been working for the upliftment of the poor by developing and proving resource to rural India. KC Pullaiah foundation works in the area of rural health, literacy, providing shelter to the homeless and supporting the neglected senior citizens. 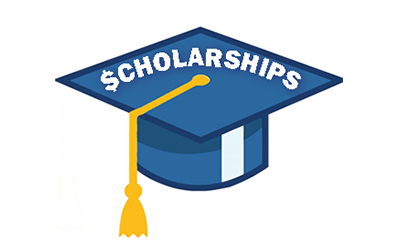 We K.C.Pullaiah Foundation aims at working for holistic development in a sustainable manner. To promote the ideology of our founder shri K.C.PULLAIAH in holistic development. 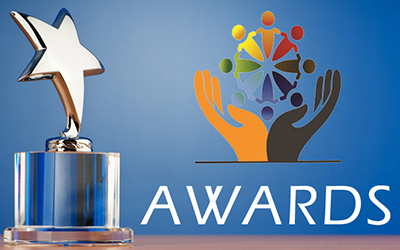 We focus mainly on youth development, Women empowerment, Orphan education, Health services for orphan and aged, Special focus on differently abled for the betterment of their livelihood. 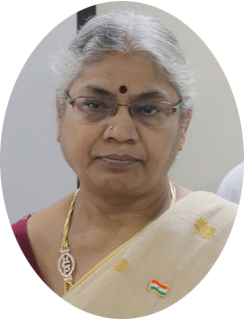 K. Krishnavenamma (64) Chair Personis wife of late K.C.Pullaiah who was a class one contractor and hailed from Proddutur of Kadapa district and founder of KCP Projects Ltd. It was a struggle against all odds for Smt. K. Krishnavenamma who wanted to support rural/urban poor women to be self-sustain with small income groups like Pickle business, Swagruha homemade foods and dairy products etc. with her personal financial support. K.Anil Kumar (43), Secretaryis a Special Class Civil Contractor, Seasoned business man, humanitarian and Philanthropist from Proddutur, Kadapa District. He has been at the forefront of construction and allied activities at the age of 19 with support of his father Late Sri K.C.Pullaiah. Owing Civil Engineer and having hard work nature and very much enthusiastic in adopting the updated technology from time to time, he attained core confidence in delivering the major projects to the end users with their utmost satisfaction and thereby become successful entrepreneur within short span in the field of INFRA SEGMENT in INDIA. 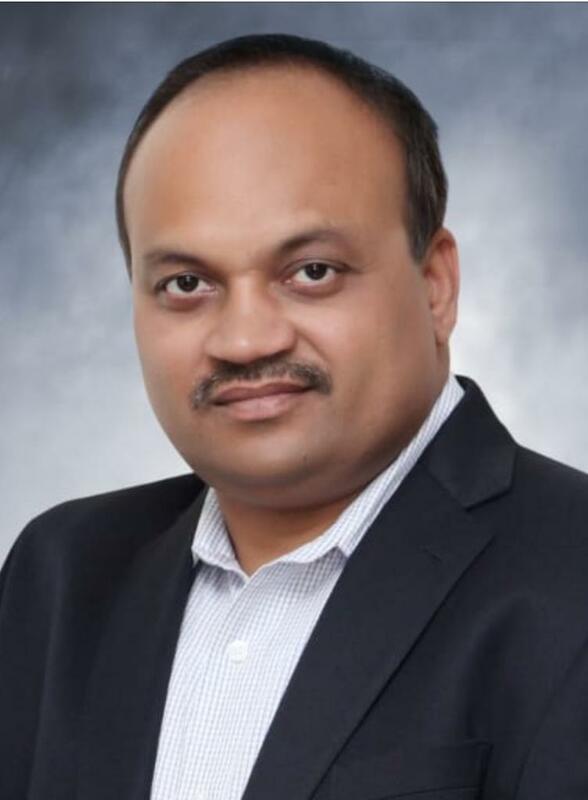 K.Susheel Kumar (44), Joint Secretaryis a Creative Corporate Seasoned Professional with work experience in Fortune Five hundred companies in management information and effective timely decision making systems from USA. 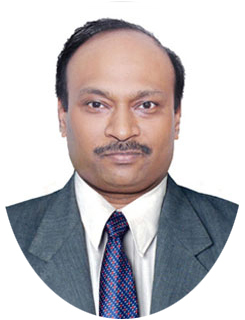 His rich experience in system management helped to setup central ERP. Although he is from Mechanical and IT background, his keen interest made him to stand a successful Civil Engineer Contractor for past one and half decade. K Naveen Kumar is a Commerce Graduate from S.V. University passed during the year 1998. He is also one of the partner in KPC Projects. 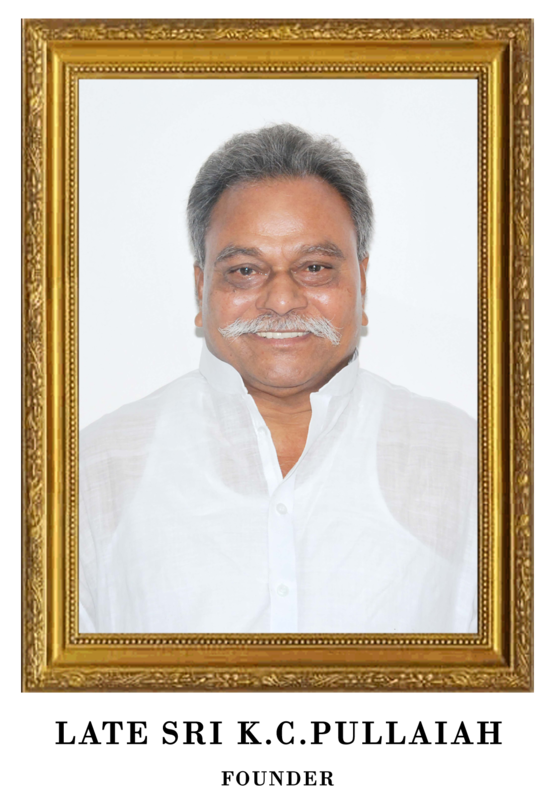 He started his career in execution of the Civil Works with the support of Sri KC Pullaiah garu and gained a well experience in execution of the civil works and achieved many challenges. Besides that having good marketing skills, he has taken up Pharmaceuticals Distributions under KCP Medical. He has also taken care in maintenance of accounts and projects in Rayalaseema Region. The foundation encourages the young minds of rural India to think productively. 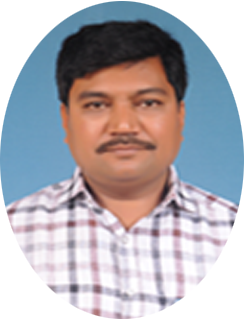 K.Vasudeva Rao ,Having 25 years of experience in construction industry.Excellent public relations with Govt.agencies and committed target oriented Personality. 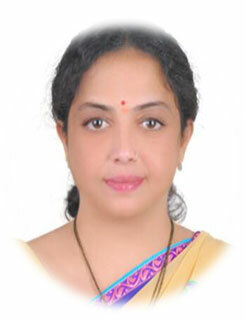 Sudha Challa (39), CEO who is having 18 years’ rich experience in Social Development Sector. She is specialized research scholar in Third Gender Lifestyles and Activist of LGBT rights. She worked with Central and State Social Development Research Organizations on vulnerable population issues. She is an orator and a research guide to National and International University Students. Also, she is a Senior Specialist and Trainer in Communication & Advocacy, Programme & Research Documentation and Life Skill Educations. She wrote news articles on Policy Development issues and received three international awards for her research documentaries of DD8.